Thanks Lumlover, I really appreciate it! happy birthday to the best forum admin! AKA lum.chan! may god bless you and your family always lum-chan! I hope you had a great day! 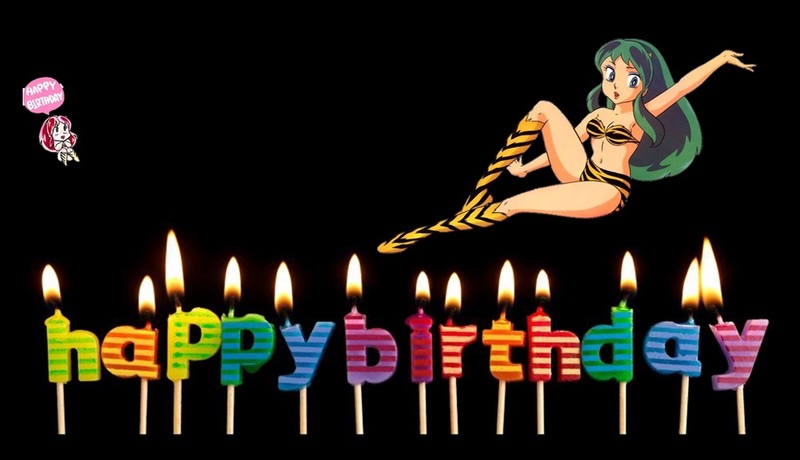 Happy birthday Lum-chan I hope you have a great day, may God bless you!